A large roadside assistance provider dealing with over 1 million breakdown incidents per year in its home country and over 75,000 across Europe. If breakdowns cannot be repaired on the spot, replacement vehicles are dispatched from hubs across Europe. There is a need to improve efficiencies when allocating replacement vehicles each week on a country by country basis, particularly during the peak of the summer season. Data used included pick-up and drop-offs, replacement vehicles issued, repair and transportation data for all breakdowns and from each hub was gathered, along with open data including school holiday data, weather measurements, and motorway, hotel and campsite locations. A geospatial model was built to predict monthly replacement vehicle demand per hub, per month. The predictions of the weekly number of replacement vehicles needed for each hub, boosts efficiencies. 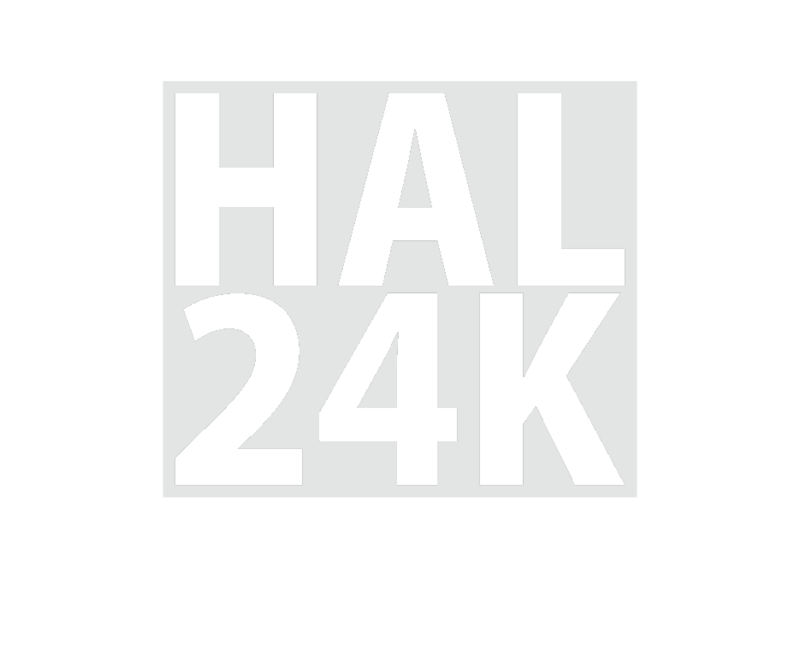 HAL24K’s data intelligence solution helps the client streamline operations, improve customer service, while saving costs and decreasing CO2 footprint.